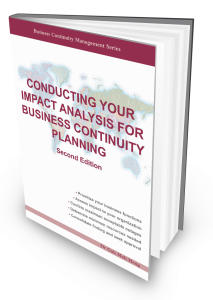 We are aware of the importance of business impact analysis (BIA) is to any business continuity plan. But what happens when the organisation and its product and services changes, what should we be focusing on? What are the mandatory areas to rework the BIA? What is the new ISO 22317 standard for BIA about? For us who are ISO 22301 certified, what should we know to ensure we are still in line with the standard? 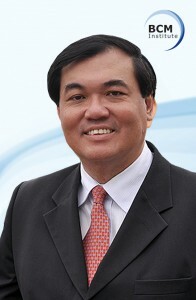 For those who are conscientious and are already ensuring their BIAs are up to date, regardless of the organisations’ situation, Dr Goh will be sharing the finer details on getting your BIA ready for future changes and management acceptance? Come to the seminar and take part in the half hour workshop after the talks to learn first-hand how you can be a master in BIA. Take the opportunity too to network with fellow BCM Institute members during the Networking Tea Break. You may also like to bring along your friends and colleagues who are non BCM Institute members to learn more about BIA. 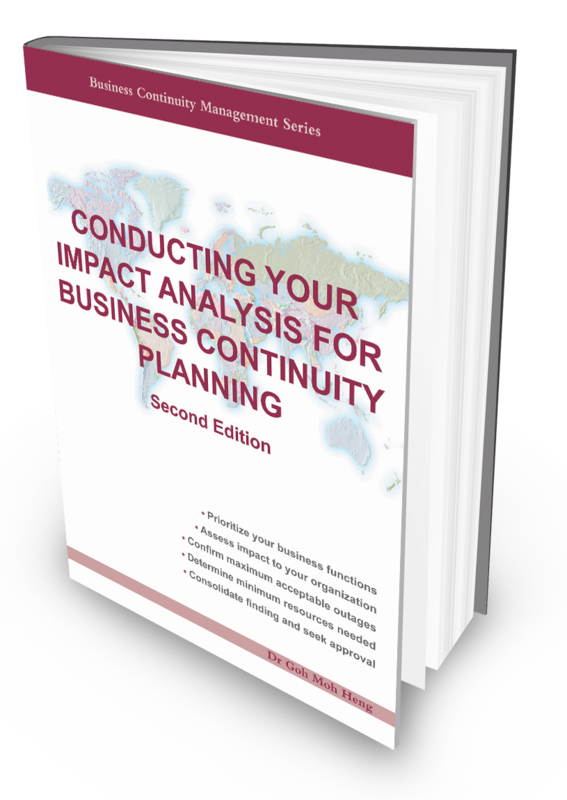 The first 20 active certified members will be given a complimentary copy of the “Implementing Your Business Impact Analysis” book when you register. As places are limited do book your seats now! 2.00pm – 2.45pm BIA – Why Do We Need To Maintain It? 2.45pm – 3.15pm ISO 22317 – The New BIA ISO: How Does That Affect You? Note: The response to our MTE sessions are usually overwhelming; thus, we are sending early invitations for this session. Reservation for seats will be restricted to one participant per organization; subsequent registrations will be place on the waiting list.